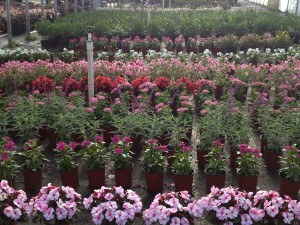 An annual plant is a plant which blooms only once, during its annual cycle. Spring annuals flower in spring, etc. 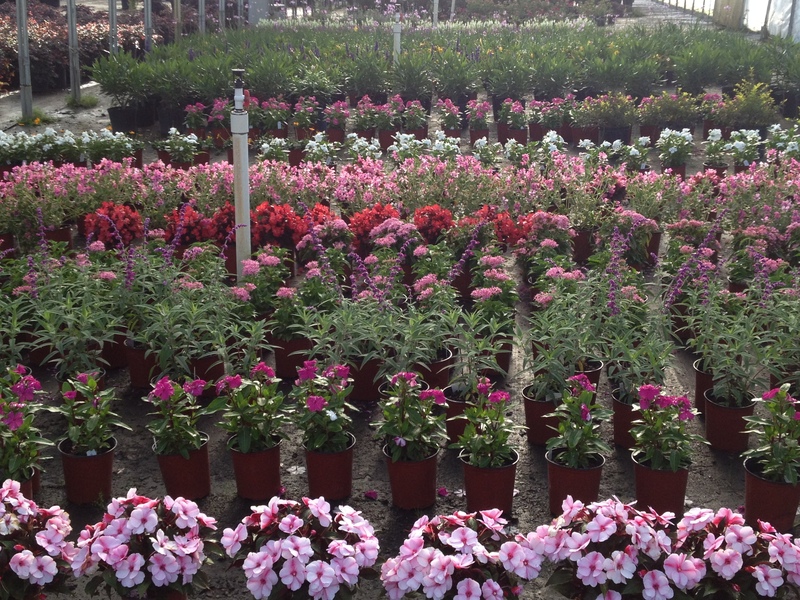 Whether you need a flowered shrub for the patio or a perimeter planting to outline your property, you'll find it at Green Goods Nusery! Trees are an important part of landscaping. When thriving they make a beautiful contribution to the garden. Click here for a peek at what we offer.